My name is Owen. 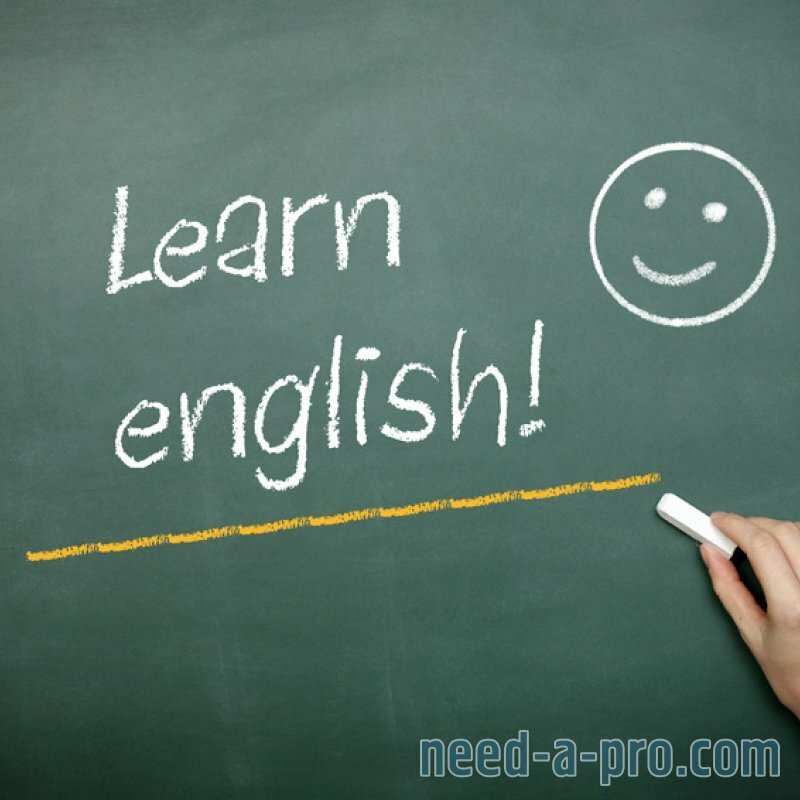 I am a qualified and experienced private English teacher from London with a standard British English accent. 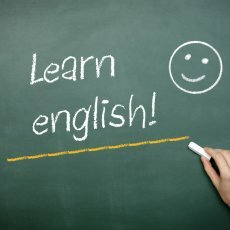 I have been teaching English for 11 years. 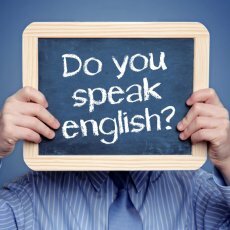 I offer private English language lessons at your home, your office, a cafe in central London or at my home in Hampstead/Swiss Cottage NW3, near Finchley Road underground station (Jubilee and Metropolitan lines) and Finchley Road and Frognaloverground station. I also offer lessons on Skype and I am an experienced proofreader/editor. Trinity College London Certificate in Teaching English as a Foreign Language (TESOL). BA Honours degree in Philosophy from King's College London University. 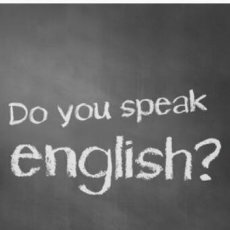 I can help you to improve your grammar, speaking, pronunciation, vocabulary, listening, reading and writing for general, academic and business English. I can help you to prepare for language exams, including the IELTS, FCE, CAE, CPE and TOEFL. I also offer proofreading and editing services for academic essays, CVs, application forms, business documents, reports, etc. 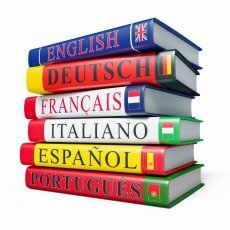 If you would like to meet for a free consultation, I will assess your language skills and design lessons to suit your specific needs. I will also give you homework and other useful learning materials. I am available for lessons during the day and in the evening, including weekends. For proofreading and editing prices, please contact me to discuss your work. 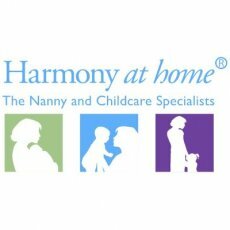 For more information, please contact me by phone or email, or visit my website by using the link at the top of this page. 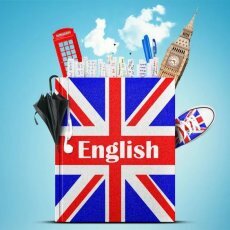 Private english lessons with a qualified, experienced teacher & native speaker in London & on skype.